Australian Business Intelligence (BI) consultancy and software provider, mac2 Data, has partnered with global BI and analytics software vendor, Yellowfin, to provide small and medium-sized enterprises (SMEs) with a total cloud-based Platform-as-a-Service (PaaS) business analytics solution, which is both technologically and financially accessible. Under the two-part integration and reseller agreement, mac2 Data has embedded Yellowfin’s BI product into its hosted business analytics solution, deploying Yellowfin on a cluster of servers utilizing Amazon Web Services’ (AWS) EC2 compute platform. mac2 Data uses AWS’ petabyte-scale data warehouse service, Redshift, as the data source within its PaaS environment. Able to resell Yellowfin as part of its cloud environment, mac2 Data will also deliver Yellowfin’s associated suite of professional services to its current and future clients throughout Australia. mac2 Data Director, Adam Sharp, said that its hosted business analytics solution satisfied a gap in the BI marketplace by removing the barriers that have traditionally prevented SMEs from harnessing the decision-making capabilities of enterprise-grade BI. Sharp said that mac2 Data selected Yellowfin as its embedded BI partner because of its ability to seamlessly integrate into mac2 Data’s business model, while also meeting the financial and technical requirements of cloud-based BI deployment best practice. Sharp explained that, while it was important that mac2 Data’s hosted business analytics package could meet the technical demands of cloud-based delivery, it was equally important to provide SMEs with a service at an accessible price point. “Yellowfin’s flexible subscription licensing, and customized revenue-share approach to ISV partnerships, meant that it could integrate effortlessly into mac2 Data’s existing business model,” said Sharp. Yellowfin General Manager for APAC, Patrick Elliott, said that mac2 Data’s usage of AWS technologies, together with its implementation of Yellowfin, ensured an exceptional overall end-user experience. “With Yellowfin’s help, mac2 Data’s PaaS BI solution delivers SMEs lower total cost of ownership, enhanced flexibility, seamless scalability, faster deployment and easier self-service access – all while reducing delays and optimizing its clients’ IT resources,” said Elliott. Yellowfin’s credentials as a cloud-based BI solution were recently recognized in the Business Applications Research Center’s (BARC) The BI Survey 14 – the world’s largest survey of BI users. mac2 Data is an Australian Business Intelligence (BI) consultancy and software provider, delivering bespoke cloud-based reporting and analytics solutions to small and medium-sized enterprises (SMEs). 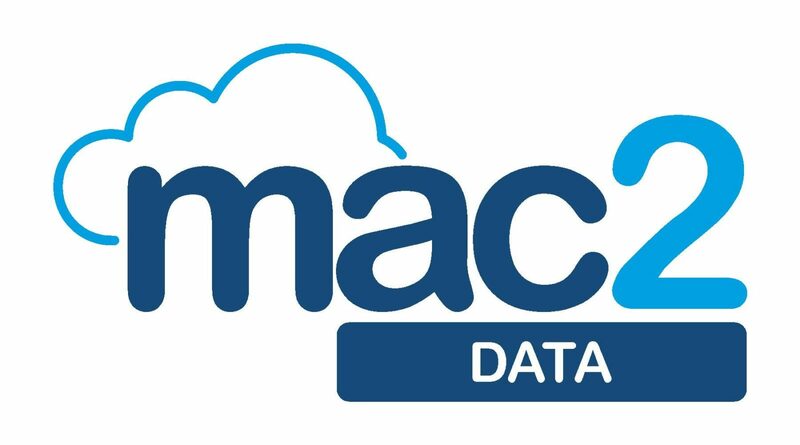 mac2 Data’s mission is to use its hosted business analytics solution to remove the barriers that have traditionally prevented SMEs from harnessing the decision-making capabilities of BI, providing its customers with a world-class cloud-based reporting environment that is scalable, secure and easy to use. mac2 Data’s go-to-market strategy is focused on creating partnerships with its clients to develop and host customized BI solutions. This approach enables customers to start small – both from a functional and pricing perspective – and grow their reporting environment over time to suit their data and business needs.